European settlers in America treated the First Peoples as "savages" be pushed out or killed. The First Peoples engaged in diplomacy for their territorial rights to land their ancestors had used for millennia. They were people of character. Did First People's kill "white men"? Yes. As white men killed, too, and with greater impact due to the diseases and gun-powder the white-men brought with them. 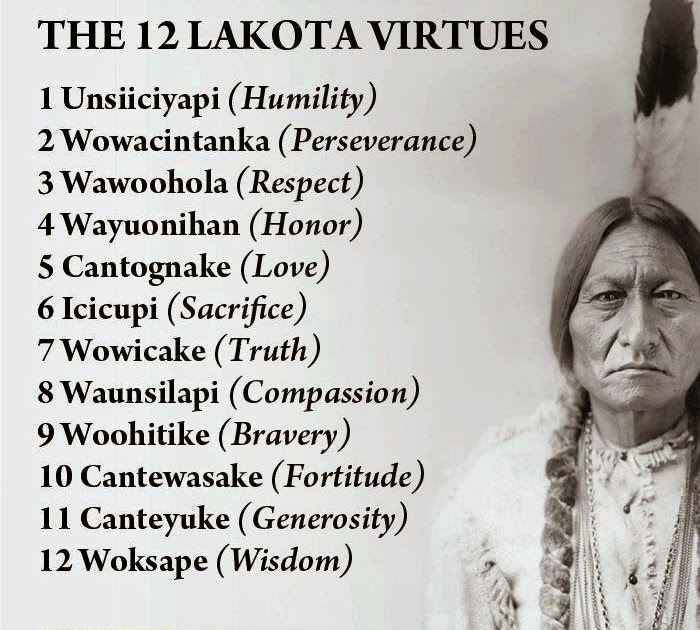 While all violence is complex and conflicts emerge in escalating forms of retaliation leading to battles and wars, it is good to remember that First Peoples in the America's were advanced in human care and discerned societal values which shaped communal character. 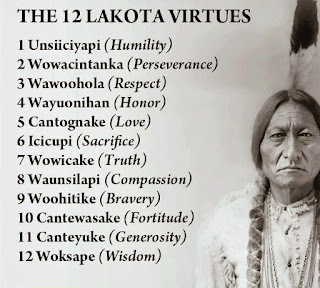 At this link you can read more about the Lakota Values. Hate is no joke. Hate is not funny.